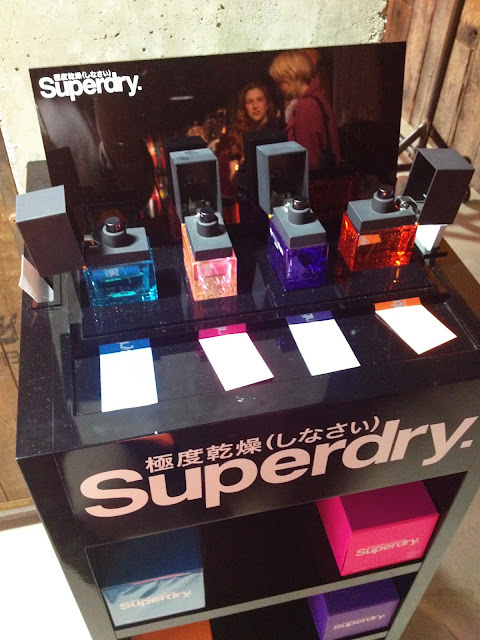 A few weeks ago I was lucky enough to be invited to the Superdry SS14 Blogger event! 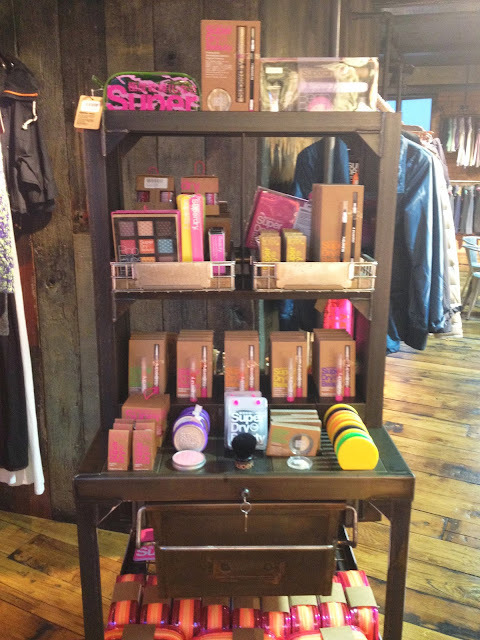 I got to see the new collection, browse through all sorts of beauty treats, meet lots of lovely people and even try on this seasons coats and accessories! 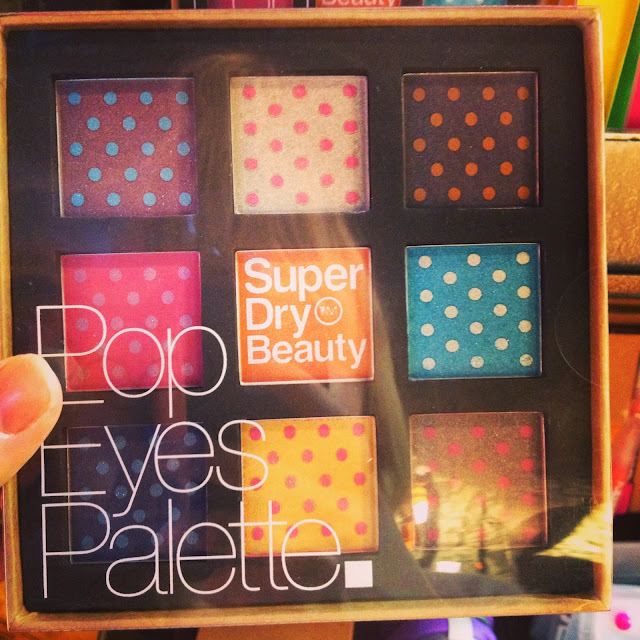 How cute is this eyeshadow palette?! Perfect Christmas present right here! 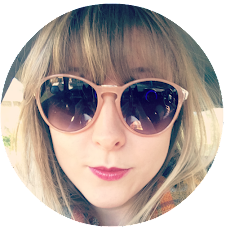 I snapped this piccy up from the Superdry Blogger event page, click here to see all the bloggers who attended in their Style Challenge outfits! I LOVED this Timothy Everest Town Coat and Snood! You can see more pictures from the event on the Superdry blog here or shop the AW collection on their website here.